LP. . HD Wallpaper and background images in the Linkin Park club tagged: park linkin linkin park. 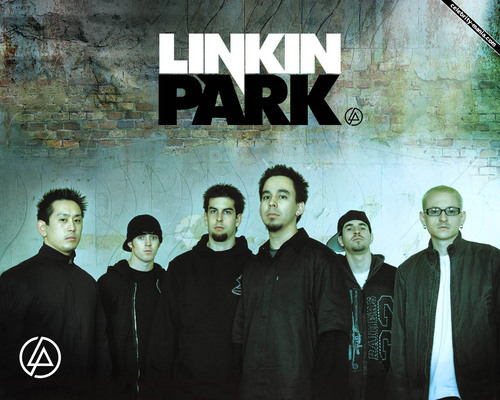 This Linkin Park wallpaper might contain signe, affiche, texte, tableau noir, tableau, affiches, rue, scène de ville, milieu urbain, ville, scène, urbain, cadre, and mise en scène de rue. i really lkie this photo of likin park and they are the baddest rock band in the history of music rock on!!! i didnt liked it much it looks a bit scary!